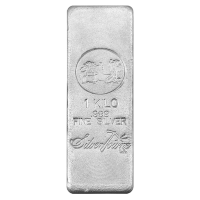 Barra de plata Silvertowne | 1 kilo Purchase this 1 kilo silver bar for the best value through our online store. Silvertowne is one of America's favourite and most reputable private mints. 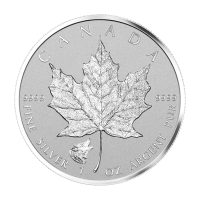 Silvertowne has been in business since 1949 and is widely known for their affordable hand poured silver products. 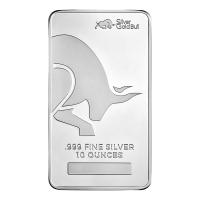 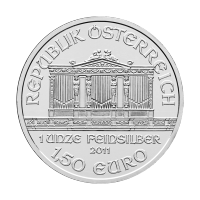 The 1 kg | Kilo Silvertowne Silver Bar you receive will display the Silvertowne logo on one side while having a "hand poured" obverse side. 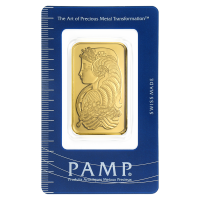 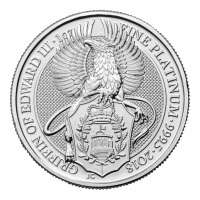 Get incredible value, paired with a well known stamp when you stack your wealth with silvertowne ounces.